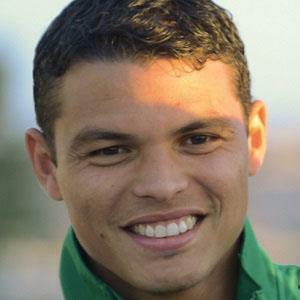 Centre-back who joined Paris Saint-Germain in 2012 after spending three years with AC Milan; named Serie A Defender of the Year in 2011 and became a member of the Brazilian national team in 2008. He began his youth career with Fluminense in 1998. With AC Milan, he was instrumental in leading the team to their first Serie A title in seven years. He was born in Rio de Janeiro, Brazil. He was teammates with Oscar Emboaba on Brazil's silver medal-winning national soccer team in 2012.